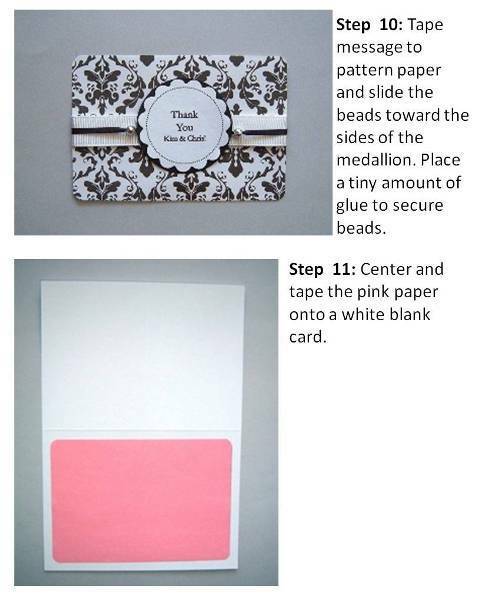 To create a mothers day card incorporating beads, try this example below. 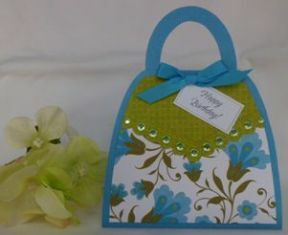 I had a pack of small silver beads in my supplies box and wondered how I could incorporate them into my greeting card. 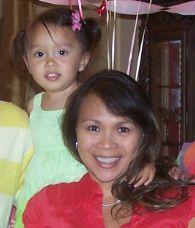 The beads I had were the kind to make jewelry with but I thought they'd be fun to use to make Mothers Day cards. 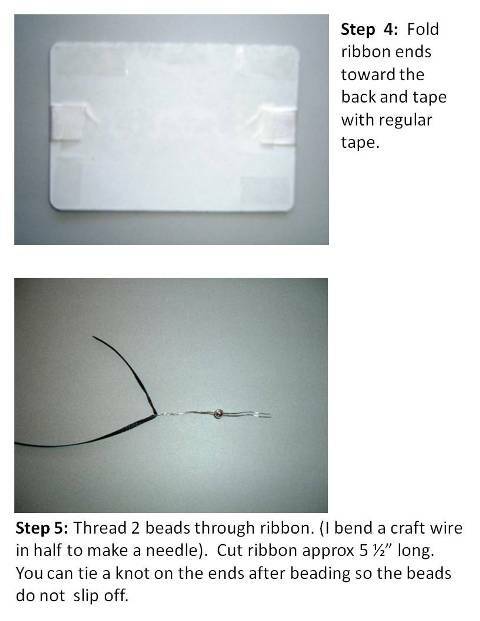 For this card making project, using a thin craft wire, insert a bead through a narrow ribbon. 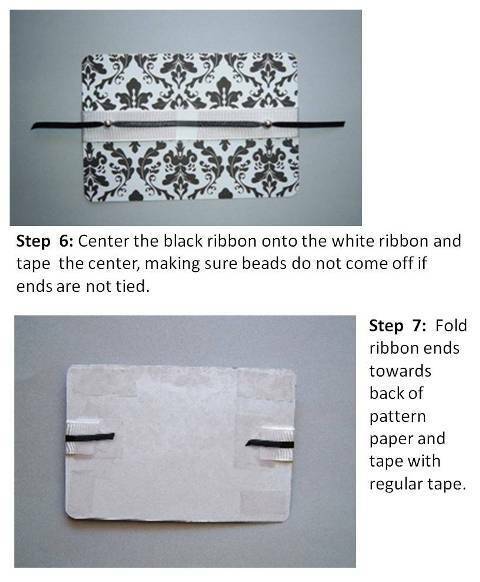 Make sure the bead's hole is large enough for the ribbon to go through. 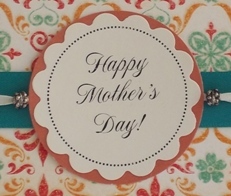 Try using non cardmaking items like jewelry beads to make a Mothers Day card. 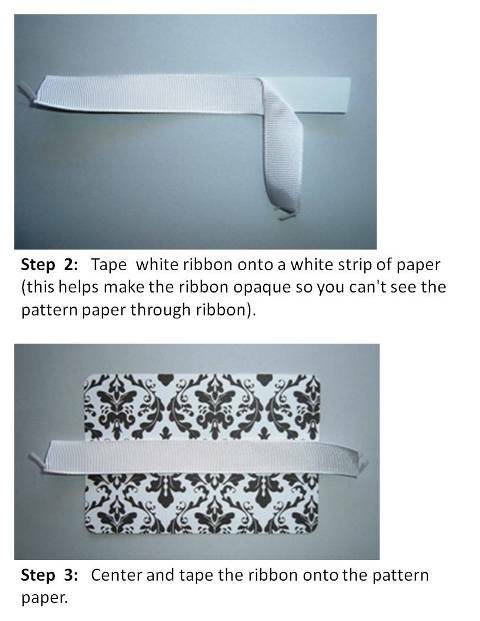 You'll be surprised at what you can create. The paper I used came from The Mango Frost Stack and it has lots of beautiful bright prints. The Mango Frost Solid Stack has coordinating solid paper. 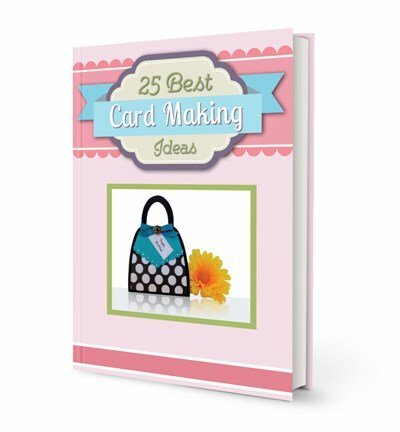 I often incorporate craft punches when making my cards. 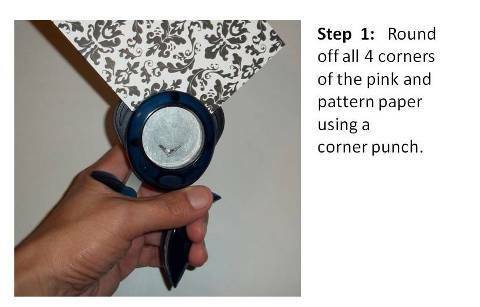 I used Fiskars Corner Squeeze punch around the pattern paper and orange paper. 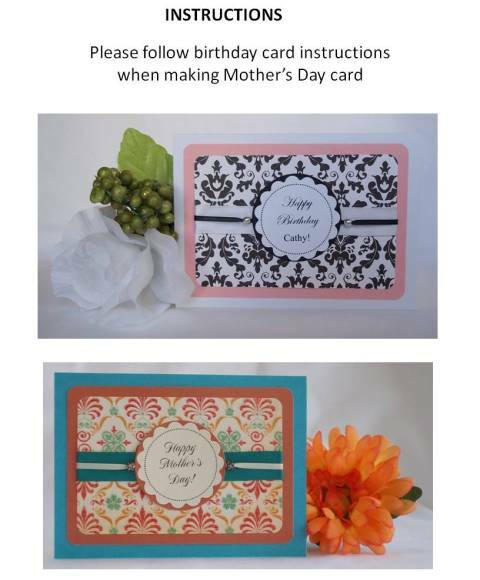 I also used Fiskars Circle punch and Scallop circle punch for this happy Mothers Day greeting card. 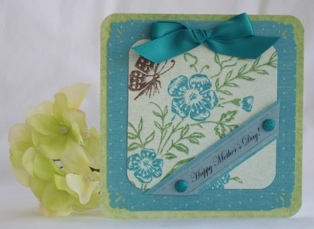 Here's another Mothers Day card idea using craft punches. 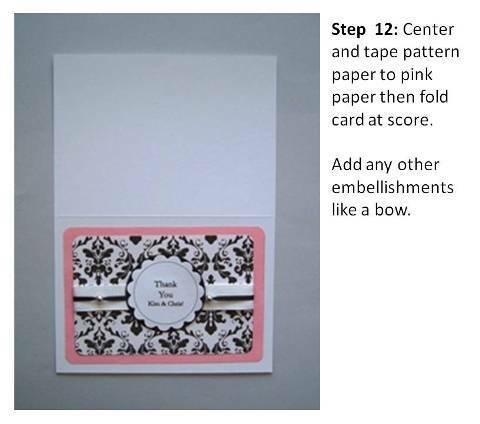 A decorative corner punch and a half inch corner punch was used on this card. 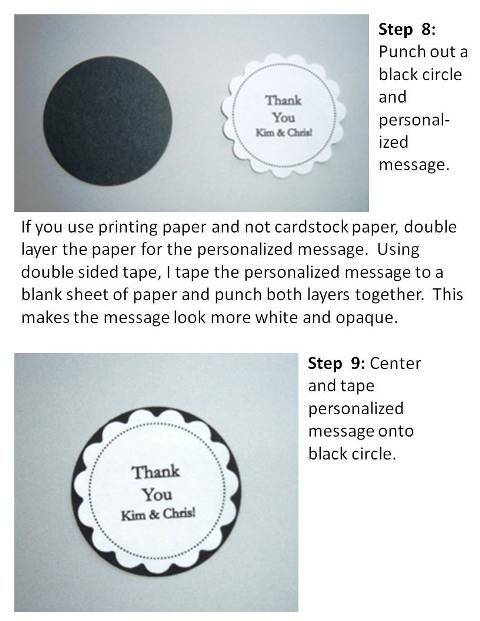 To help insert the brads and not create a tear in the sentiment strip, I used a 1/8" circle punch. 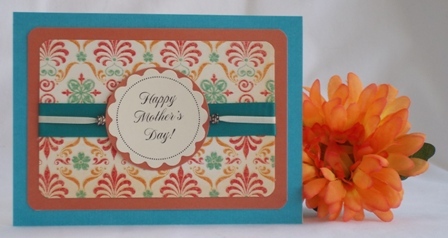 A teal ribbon and glittery brads were used to embellish this card.